For generations, the lure of the outdoors has cultivated an ever-evolving breed of adventurer. Whether it’s open water or open range, clear or turbulent skies, this deep-rooted devotion leads to countless hours afield, continuously nourished by the sounds of the backwoods at daybreak, the cooling spray of an afternoon rain in the back water or the warmth of the late-day sun in the back-country. At DEWOutfitter.com, we understand and applaud your devotion and commitment to the open air. Our gear was born of your passion, designed by your never-ending quest to reach out and beyond. 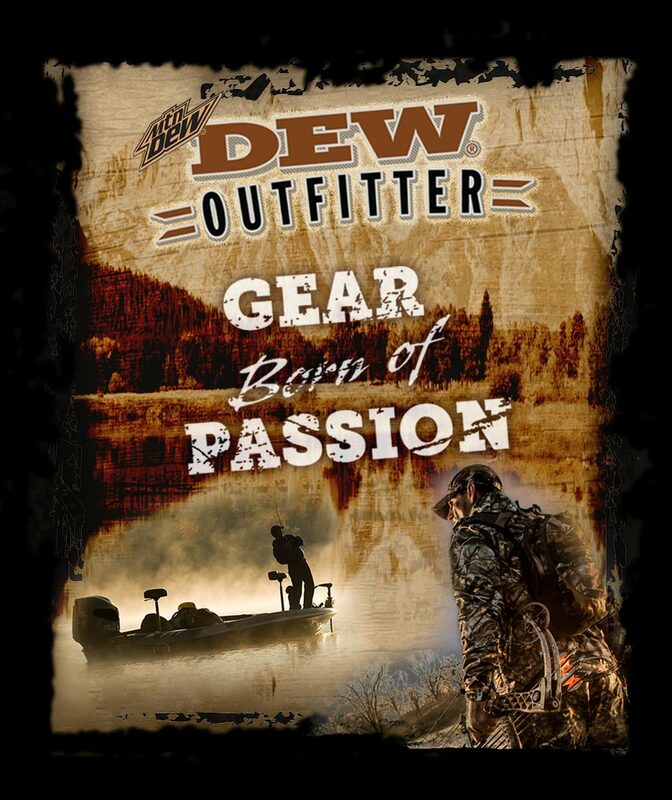 Whether it’s fishing, hunting or camping, DEWOutfitter.com gear is designed to be the first to the boat, tree-stand or trailhead and with you to the end.